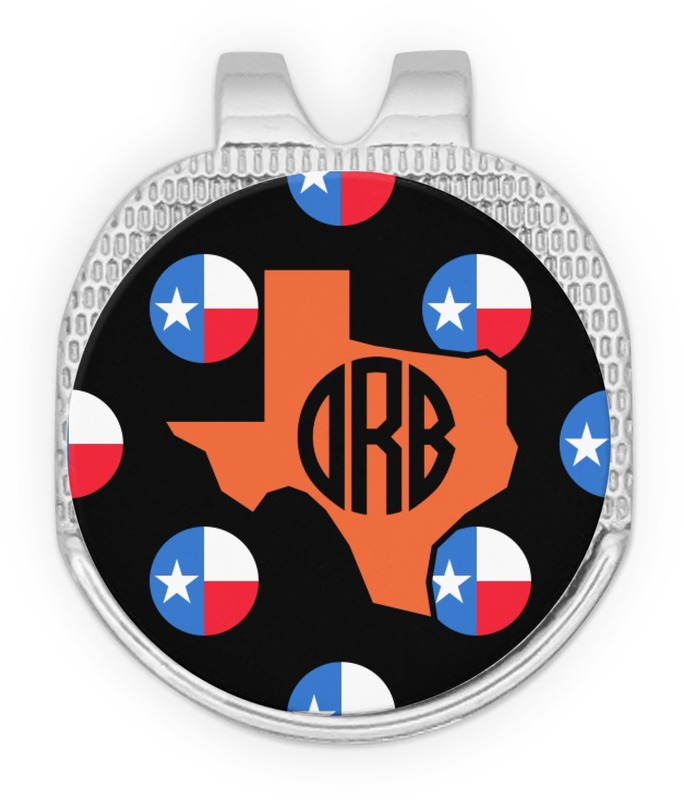 This little stainless steel ball marker clip is perfect for taking to the golf course. 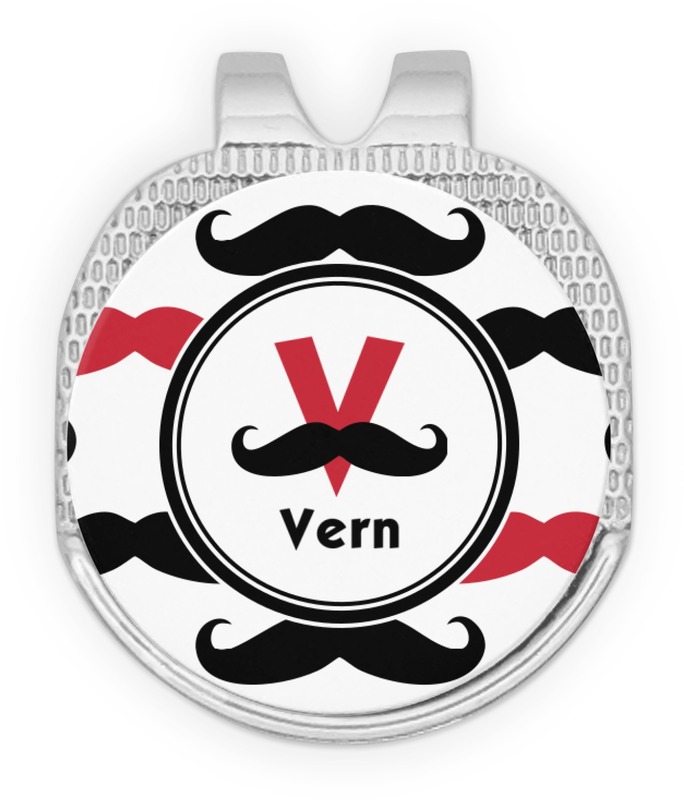 Add a little style to your hat by getting your clip personalized to your liking. You'll be so much more less likely to lose your ball marker with this handy clip. This round shaped little clip is simply 1.25" x 1.5". A clip wraps around to the back of the ball marker holder in order to be able to clip it to the bill of your hat or even your belt. The metal ball marker attaches by a magnet on the clip. This makes for convenient removal when you need to use it. No more digging in your bag or pockets trying to find it! 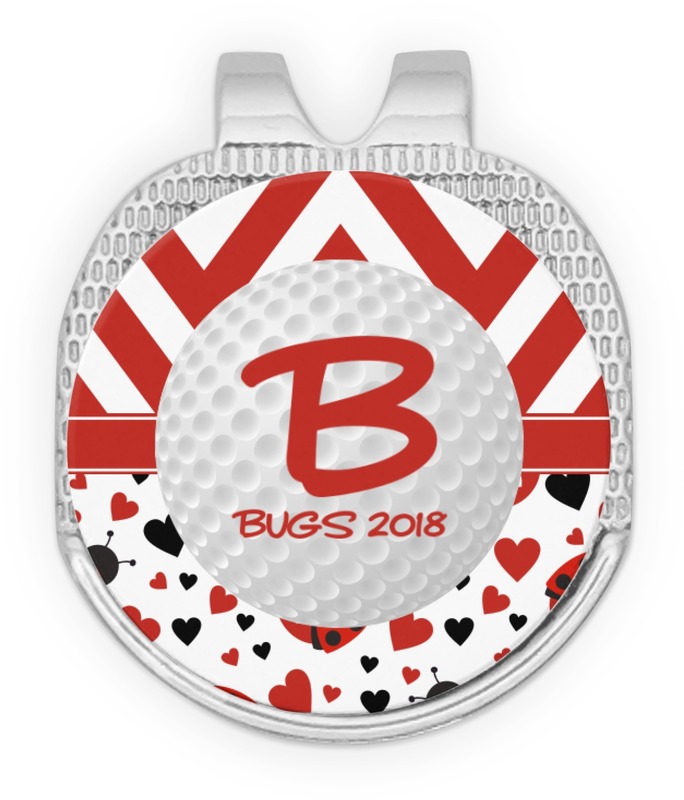 Personalize your round ball marker with a fun pattern or color! Our design center has thousands of design elements to choose from. Create a design that really speaks to your personality. If you need any assistance in our design center, please don't hesitate to give us a call or get on our online chat. We are always happy to help! 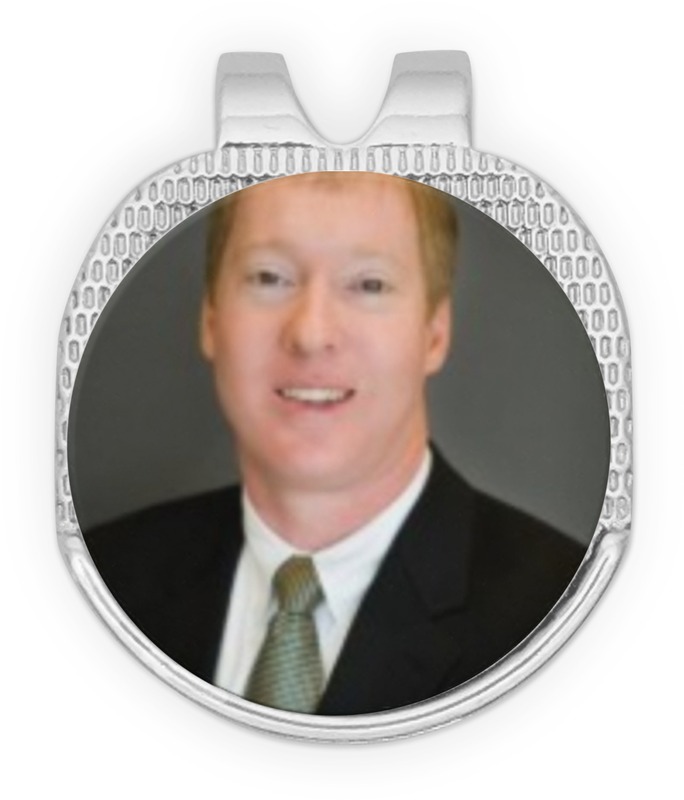 The design came through perfect...I am just nervous about the metal is was put on. It seems like it will tarnish fast and could break because it is super thin. I guess we will see. I was very pleased with the personalized ball mark I ordered as a birthday gift for a friend. The Customer service I received in regard to my inquiry was excellent and my order was rushed out to me in a prompt manner. 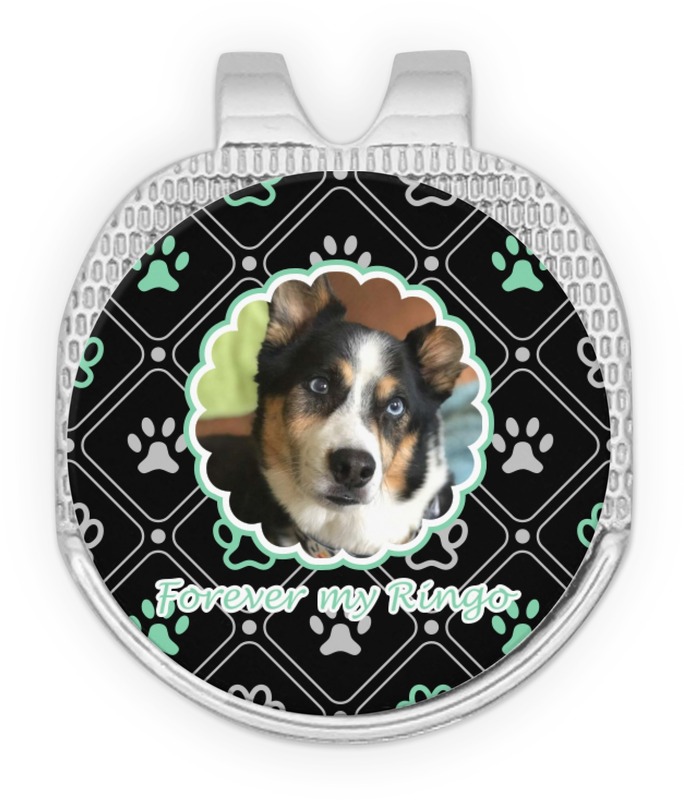 I would be delighted to use this company again for any of my personalization needs.